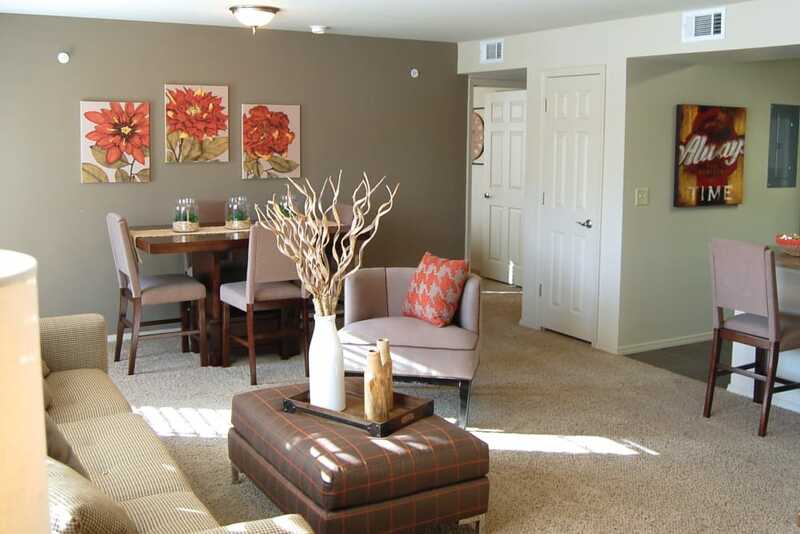 Modern sophistication and suburban charm are yours at Park at Coulter. 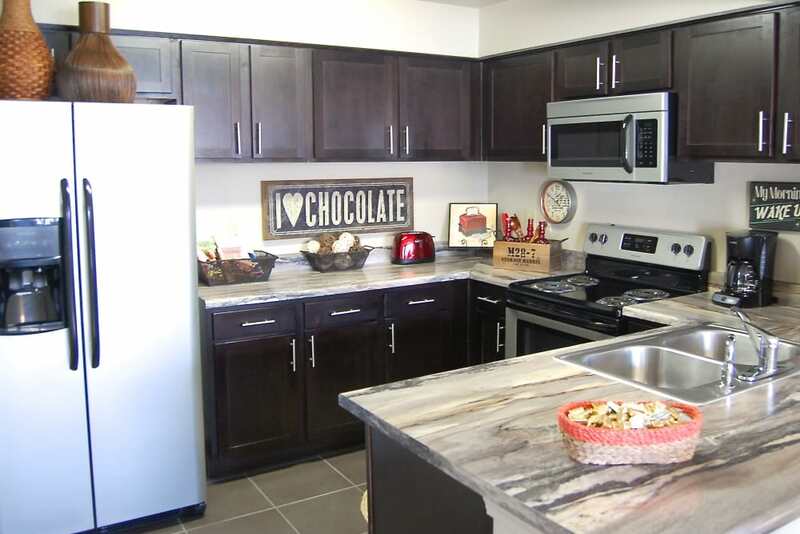 Choose your favorite floor plan from our one and two bedroom apartments and townhomes for rent in Southwest Amarillo, TX, and find a home that complements your unique lifestyle. 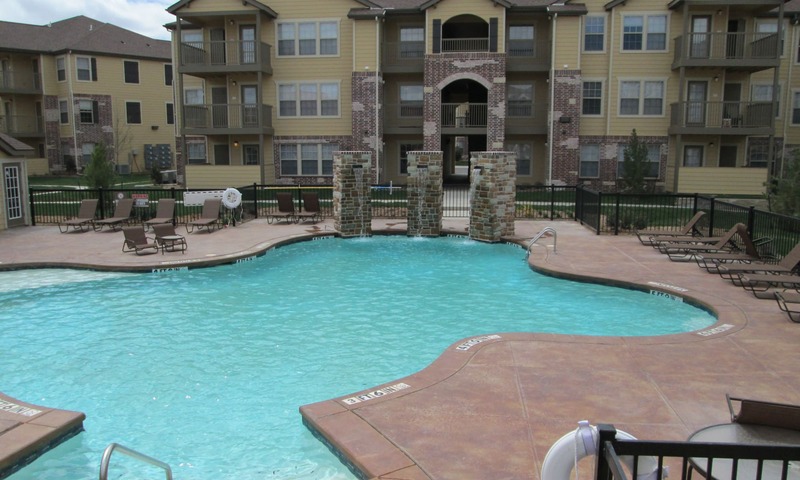 As a recently constructed community, we stand apart from the competition. 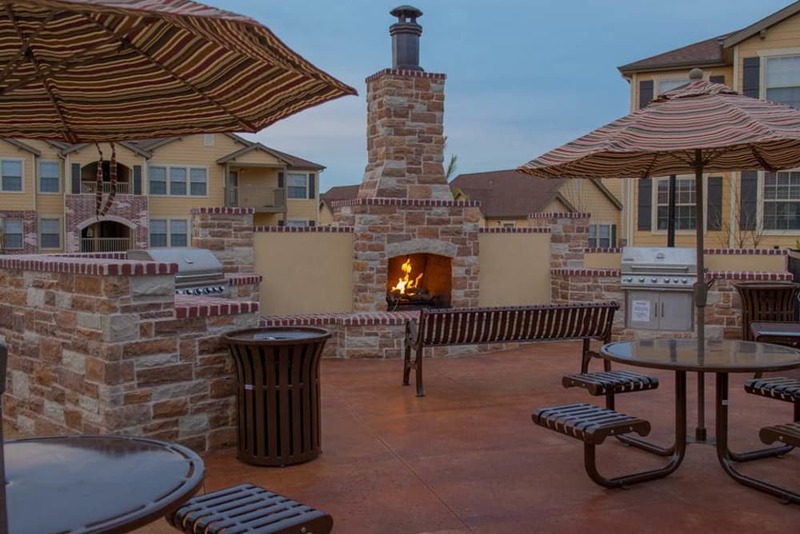 Featuring stone archways and Mediterranean-inspired architecture, our community transports you to a place of serenity. Embrace your contemporary life surrounded by lush landscaping, inspiring living spaces, and resort-style amenities. From the premium and fully equipped gourmet kitchen to the stunning outdoor swimming pool and sundeck, our community lays the foundation for your best life. 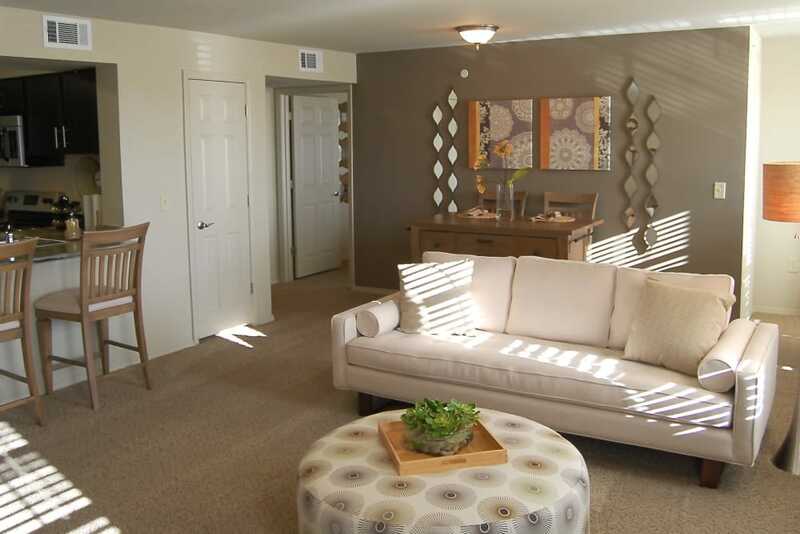 Imagine starting your morning in your luxury Southwest Amarillo, TX, apartment for rent at Park at Coulter. Complete with modern paint colors, plush carpeting in the living areas, and slate ceramic flooring, each home also features washer and dryer connections for your convenience. At Park at Coulter, you can spend your downtime however you please. Go for a swim in the sparkling waters of the resort-inspired swimming pool. Put your muscles to the test at the endurance fitness center. Enjoy a meal alfresco at the picnic and grilling area. Warm up on a cool night beside the orange glow of the outdoor fireplace. 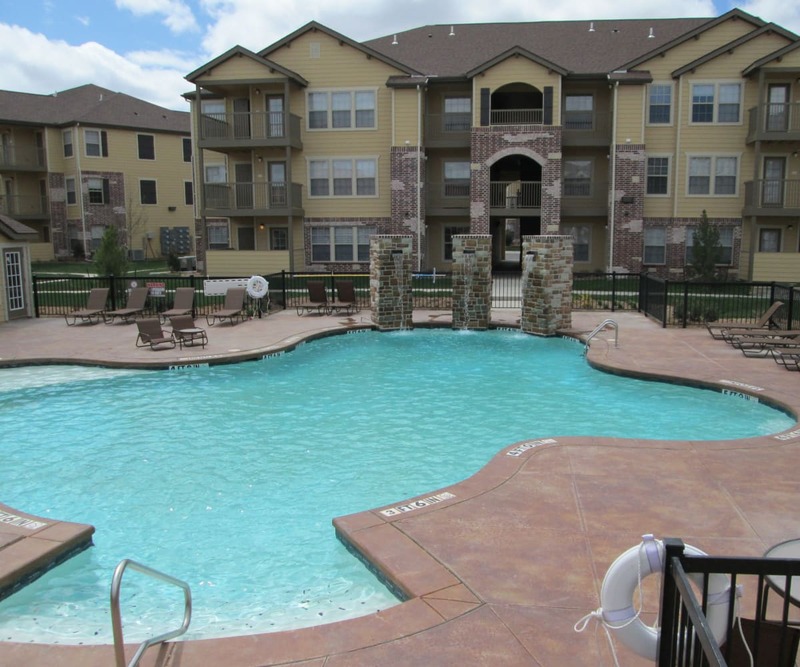 Situated near the Sleepy Hollow neighborhood, Park at Coulter is ideally located in beautiful Amarillo, TX. Perfect for busy professionals, students, commuters, and everyone in between, our community allows easy access to great local employers, restaurants, entertainment, and shopping. 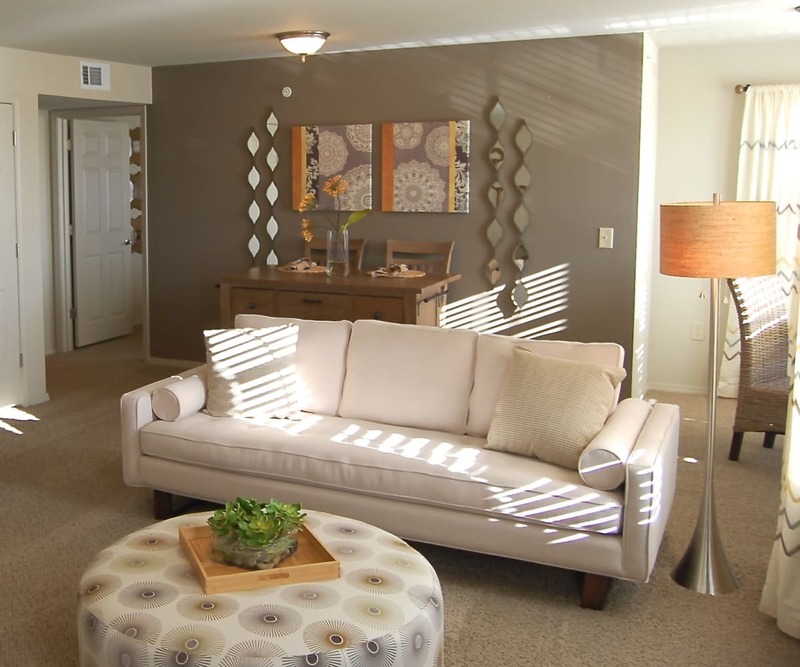 To learn more about Park at Coulter or to schedule your tour of our Amarillo, TX, apartments for rent near Westgate Mall, call our friendly leasing team today.